Of all the candidates running for president, the best one isn't Bernie Sanders, it's not even Donald Trump. 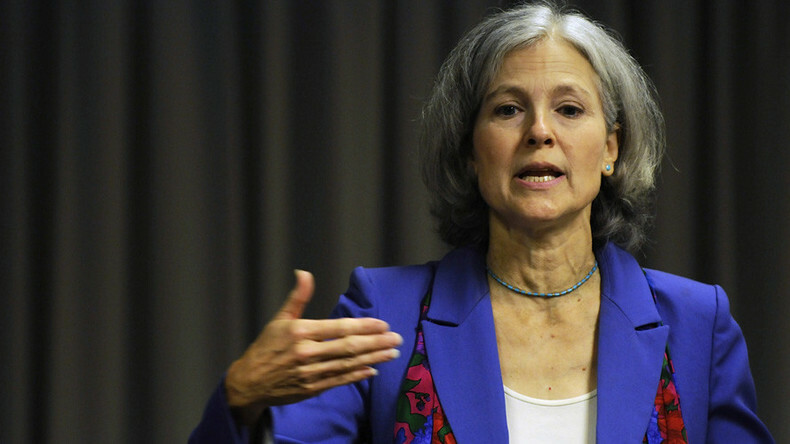 It's the candidate of the US Green Party. She's a better woman than Clinton; she's a better democrat than Sanders! If Sanders were to win the nomination, I hope she'll stand down. But if Clinton wins, Dr Jill Stein might do very well indeed. She joins Sputnik this week to tell us about her bid for the presidency of the United States of America. And in a time of austerity, the taxpayer is paying out hundreds of millions of pounds putting people behind bars after which most of them go on to commit more expensive crime. Meanwhile, youth services are the first to be slashed by government and local authorities alike, leaving boys and girls in the university of Mean Streets. One young man who was on that road but dragged himself off it with his own hands, or rather his fists, is Stephen Addison of Box Up Crime. He steps into the Sputnik ring this week to tell us how he fought his way out.